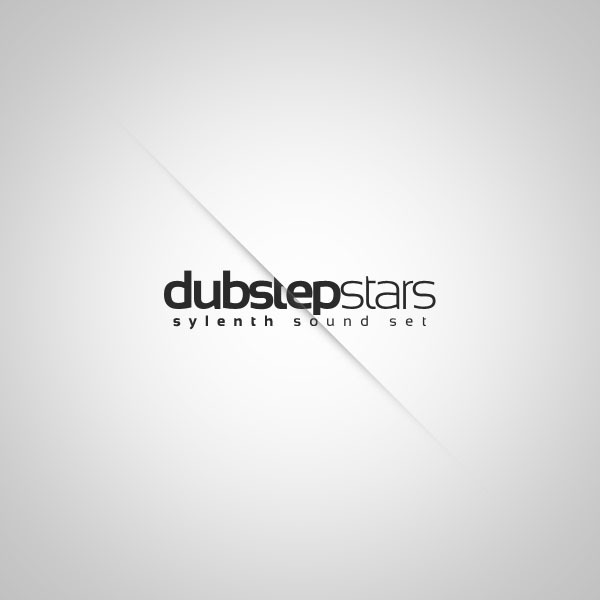 Dubstep style presets (kit) for one of the most popular and powerful vst instruments - Sylenth. 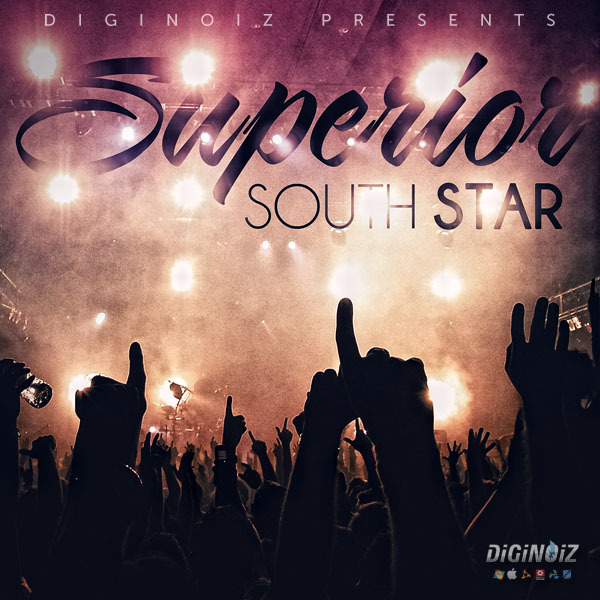 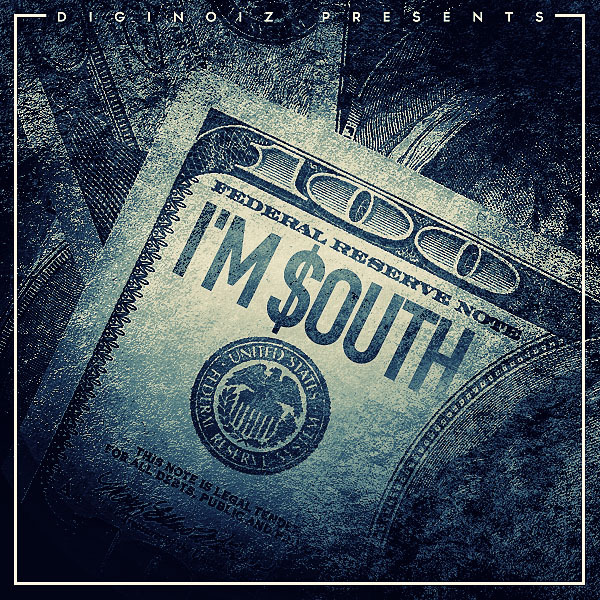 ‘I’m South contains 9 highest quality south style construction kits with great vibe and sound! 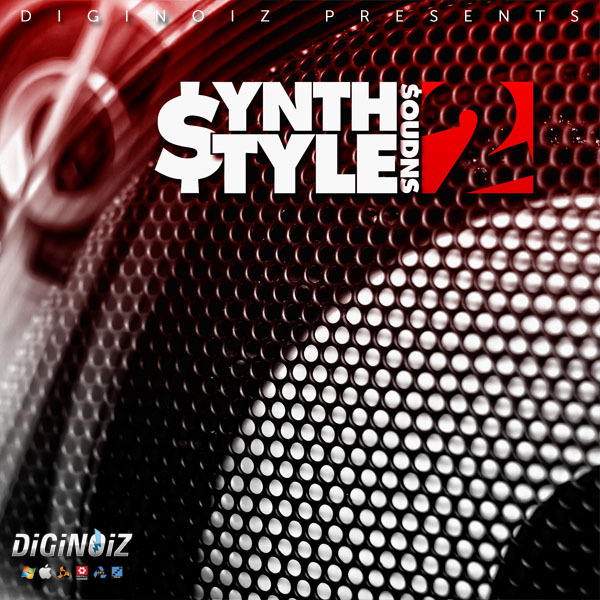 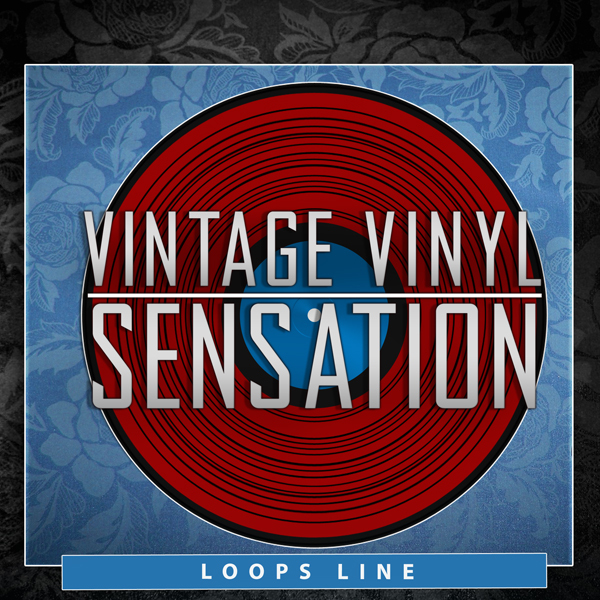 Synth collection that includes warm, melodic and catchy synthesizer loops. 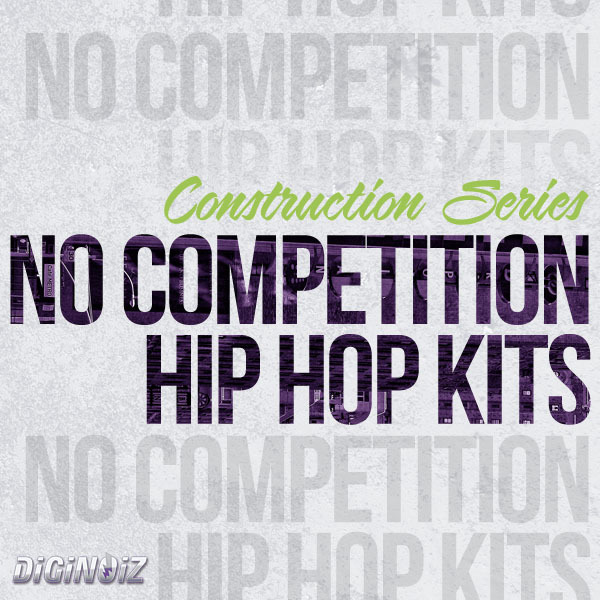 Collection of fresh construction kits set in the Hip-Hop genre. 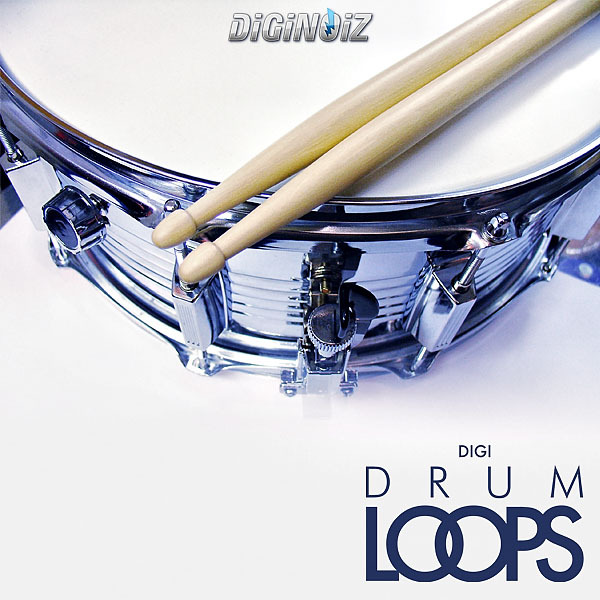 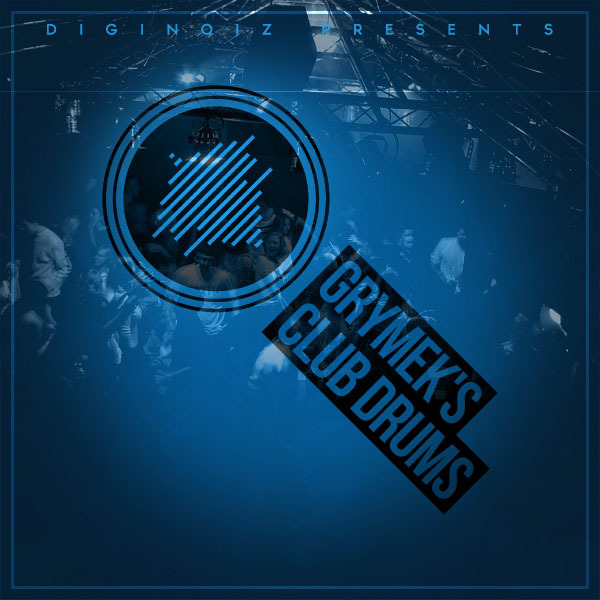 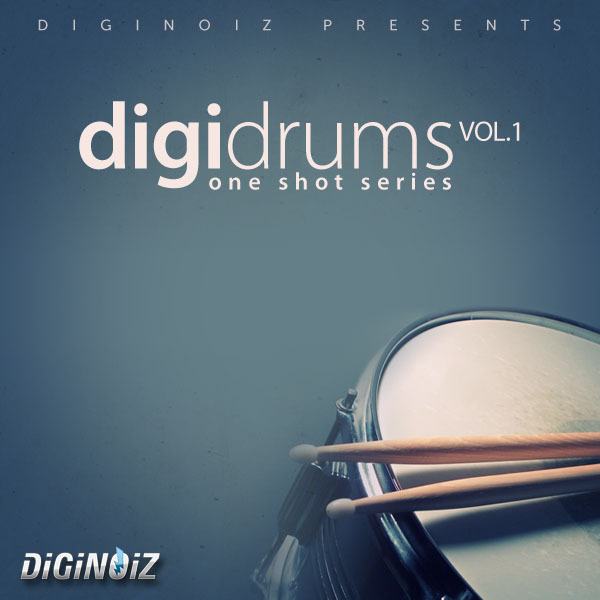 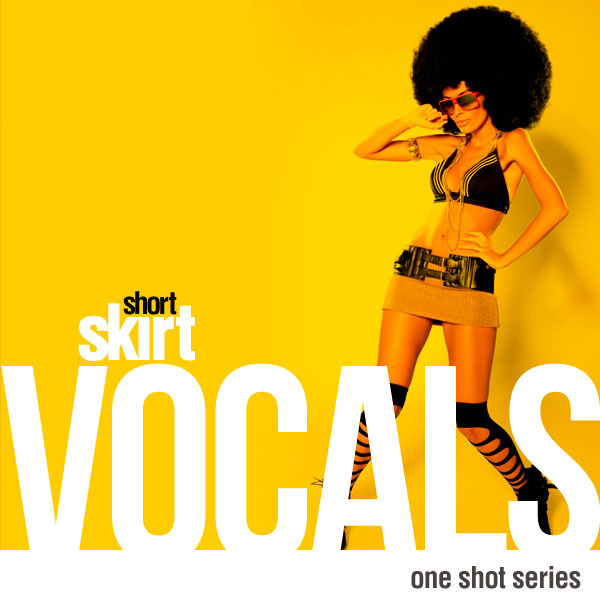 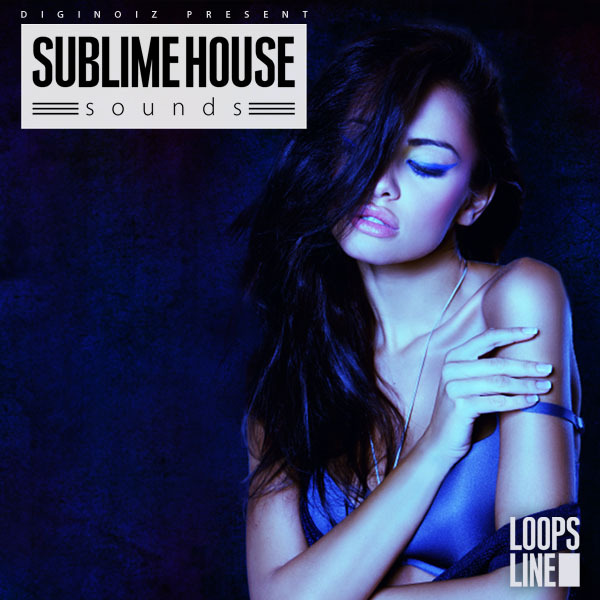 Grooving, best sounding, drum loops produced by professional beat makers and producers. 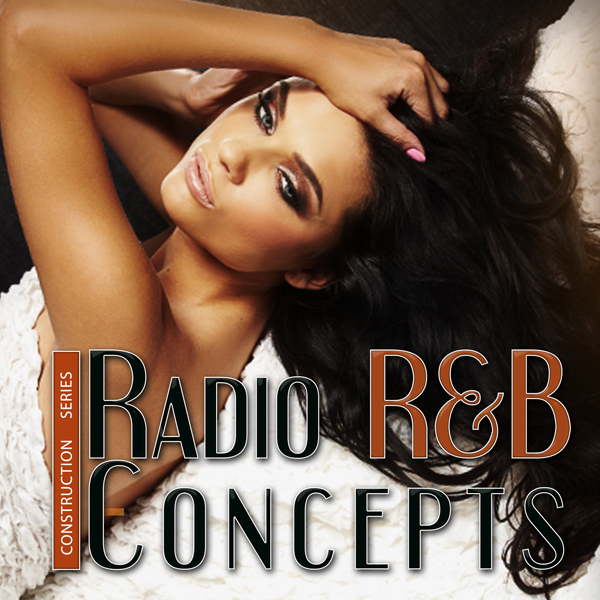 Mixed melodic R&B with hard Dirty South style! 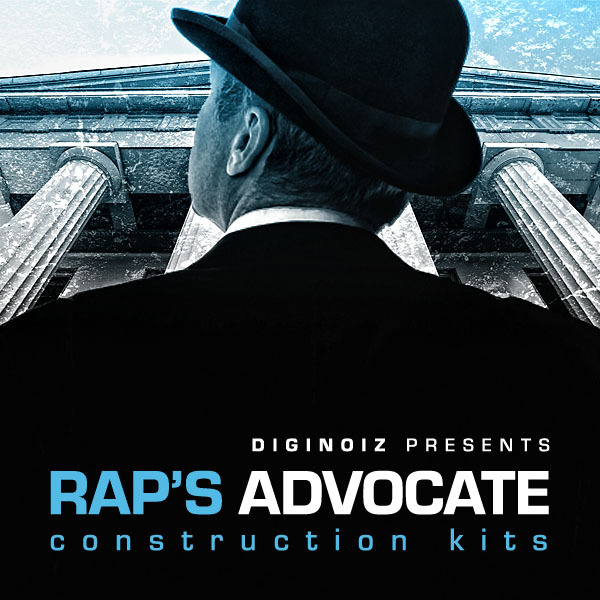 5 construction kits with hip hop unique vibe and sound! 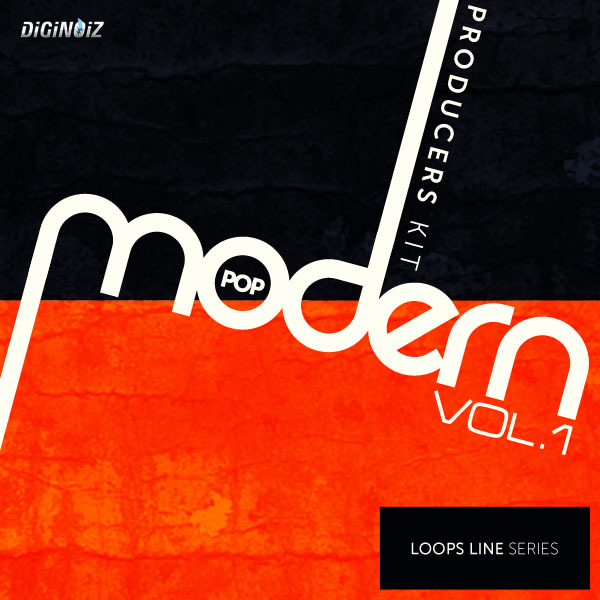 All that You need to make highest quality, modern pop tracks. 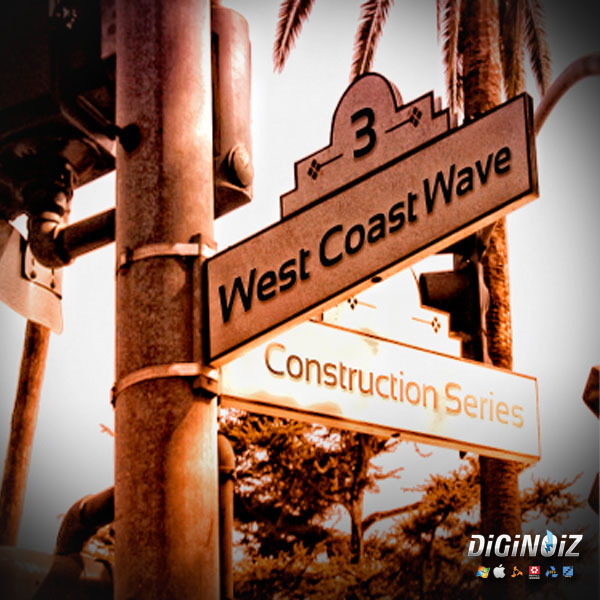 3rd part of our best selling product called ‘West Coast Wave’ Welcome to California! 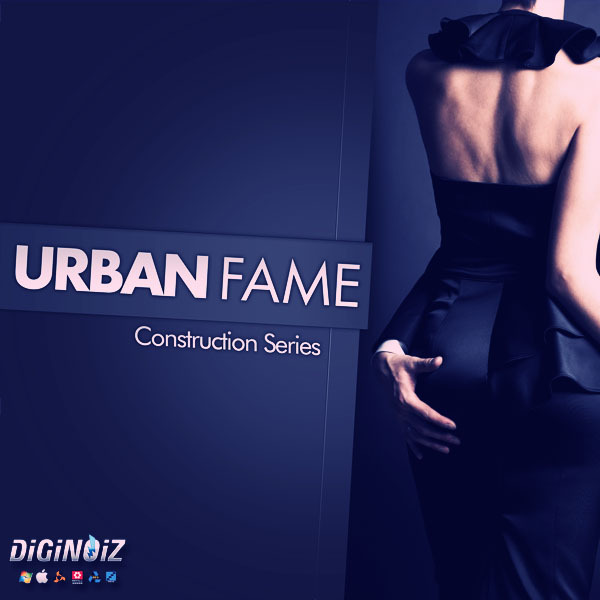 9 carefully selected modern pop construction kits. 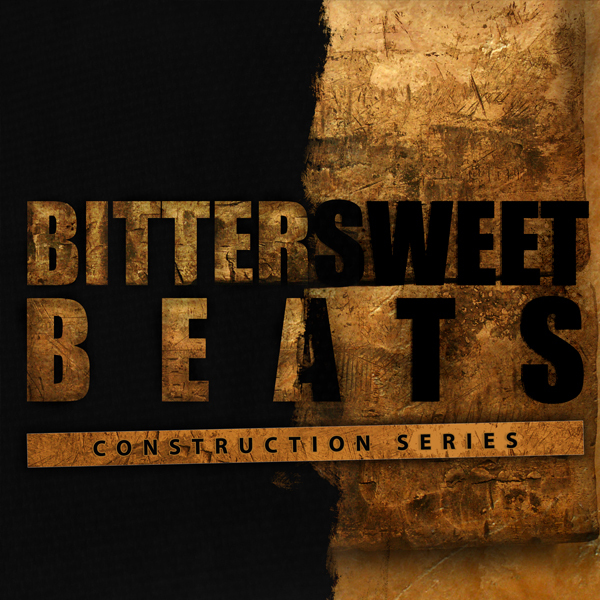 9 construction kits with happy bounce style beats. 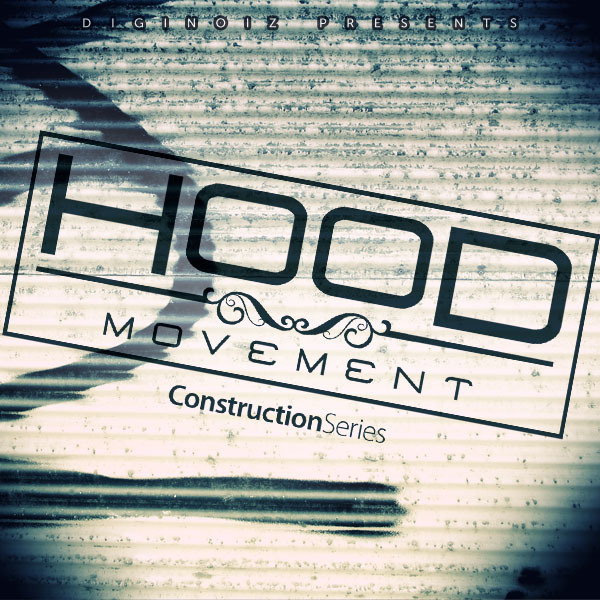 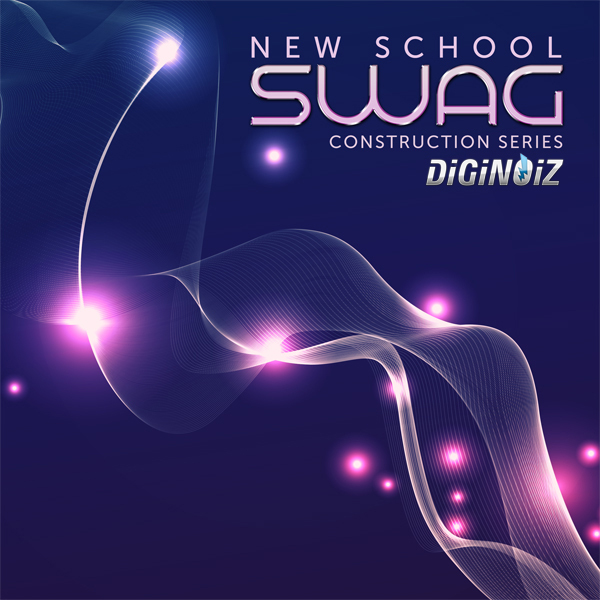 collection of 5 construction kits embedded in new school urban / hip-hop genre.